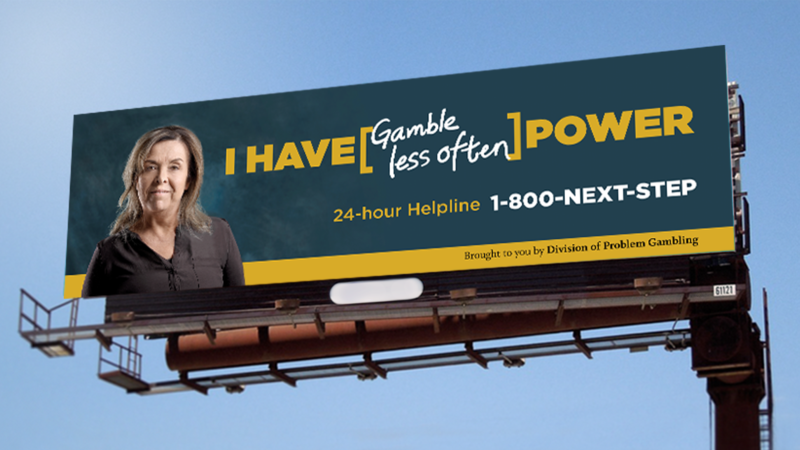 An ongoing ad campaign, developed by Phoenix-based Advertising firm Davidson Belluso (D/B) for the Arizona Department of Gaming – Division of Problem Gambling, is highlighting the empowerment of seeking help for those facing a gambling problem. 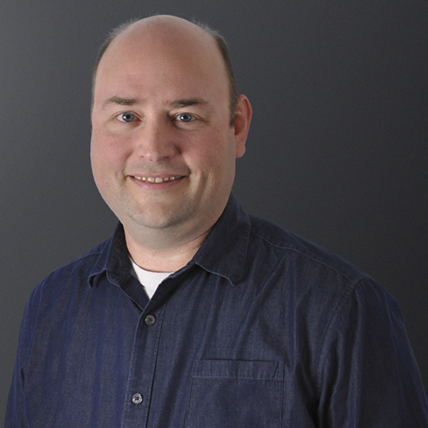 The campaign, launched at the first of the year, included radio and television spots, print and digital ads and outdoor advertising throughout the state. 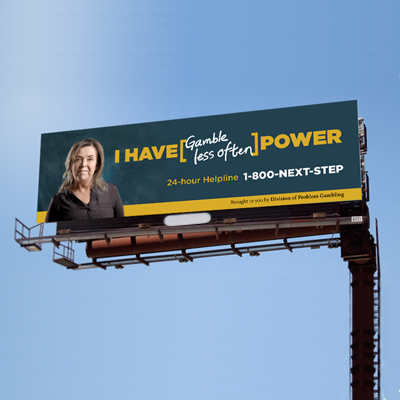 The “I have power” campaign is a follow-up to 2016’s “How Much Are You Willing to Lose,” and highlights the state’s confidential 24/7 helpline, 1-800-NEXT-STEP. A new phase of the campaign is in development and will expand the targeted demographic audience and the number of individual stories being presented. Planned future iterations of the campaign include a focus on seniors, veterans, millennials and professionals in the behavioral health field. Arizona Department of Gaming – Division of Problem Gambling is one of multiple state departments who has turned to D/B for awareness campaigns. Other state clients include the Arizona Department of Health, the Office of the Attorney General, the Commission for Postsecondary Education and the Arizona Department of Environmental Quality.